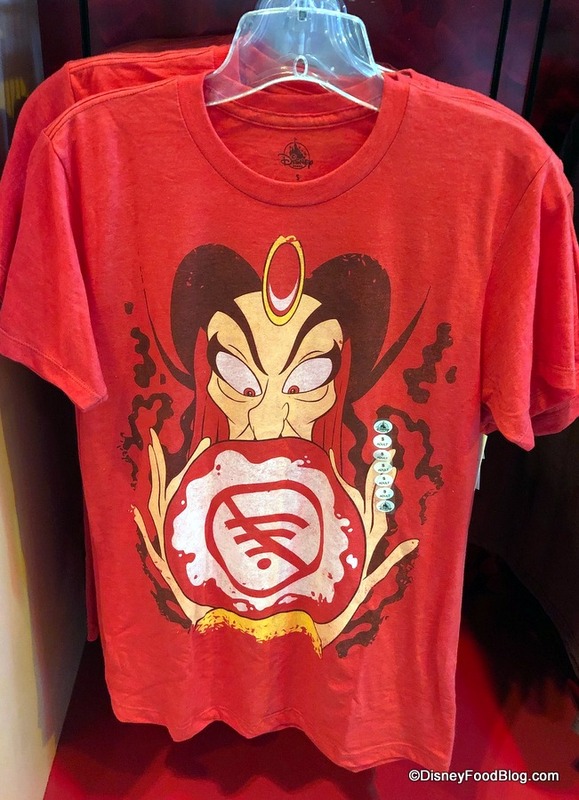 Mickey’s Star Traders in Magic Kingdom’s Tomorrowland at Walt Disney World has a slew of new character apparel items, and most of them feature some of Disney’s four-legged friends. Except for one: this guy! New Disney Princess Mugs Spotted at Walt Disney World — And They’re AMAZING! Have you started making your Christmas list yet? 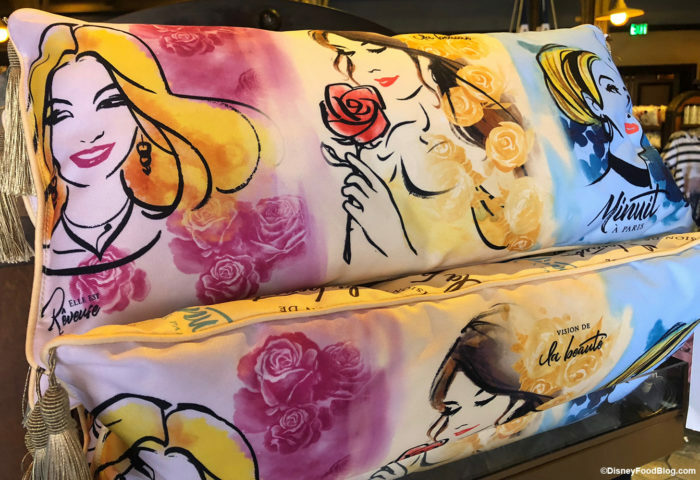 If you’re a fan of the Disney Princesses, you’ll definitely want to ask Santa for one (or more!) of these super-cute, super-detailed new mugs we found at Walt Disney World this week! 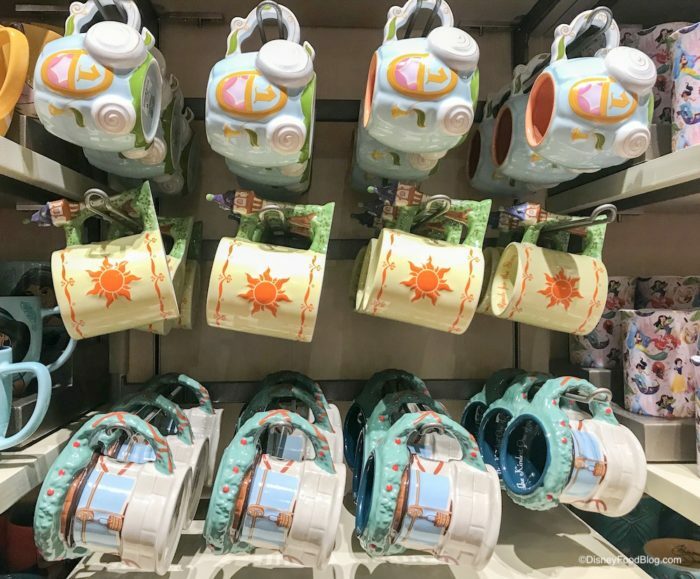 The collection features mugs themed after some of our favorite Disney Princesses, including Ariel, Belle, Cinderella, Jasmine, Rapunzel, and Snow White. Want to see more of the special details on each princess mug? Come along for a fairy tale-worthy tour! Snow. Christmas carols. Tasty holiday treats. Trees decorated with your favorite Disney characters. 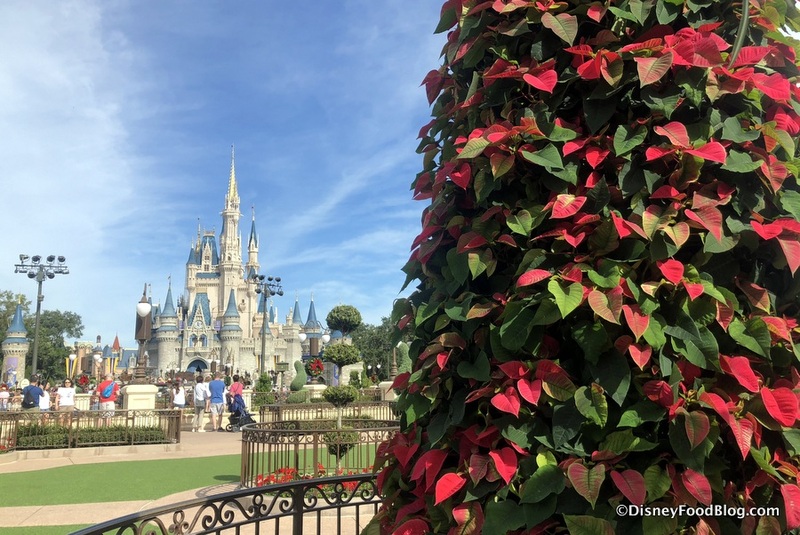 Where can you experience all of this holiday magic in just one place? 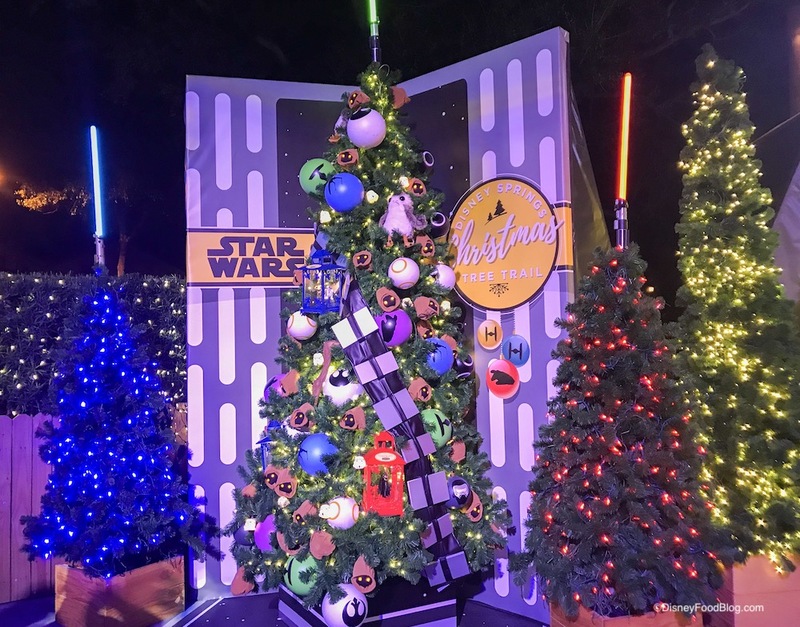 The Christmas Tree Trail at Disney Springs, of course! The Christmas Tree Trail is back and bigger than ever this year! Not only will you find 27 intricately decorated trees (three of which are brand new! ), you’ll also have the chance to meet Santa, shop for ornaments, and enjoy exclusive holiday snacks. 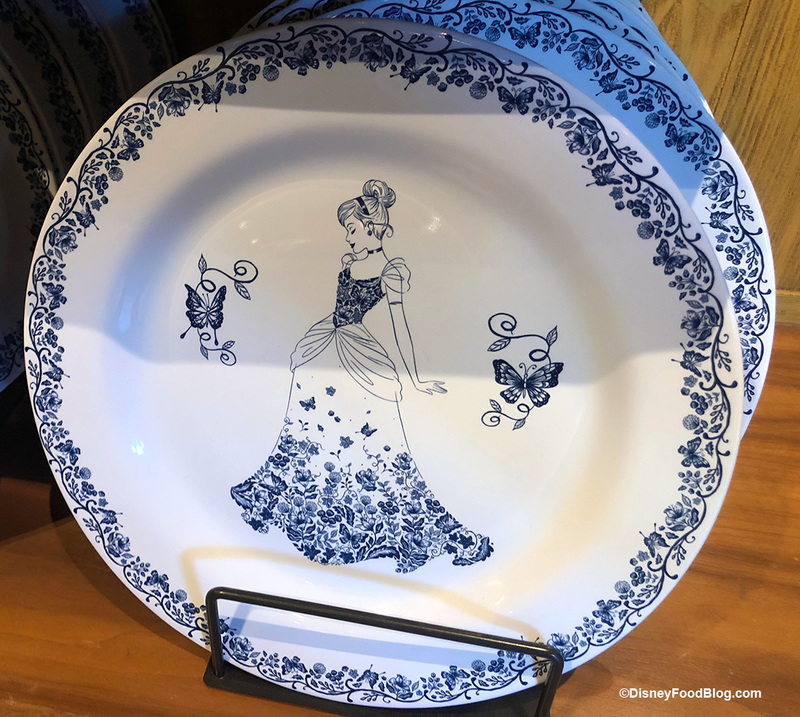 We just shared some new Cinderella merchandise we spotted at Epcot this week, and now we’ve found another new line of home items in Animal Kingdom featuring Cinderella! This line is a little more formal than other lines we’ve seen featuring the princesses lately. Just like the line at Epcot, these are some more mature renderings of the popular princess. We’re even getting a tiny bit of a toile pattern feel looking at this set. The Easter season is in full force at Walt Disney World’s Grand Floridian Resort & Spa, and for the seventh year running, this deluxe resort’s pastry chefs are absolutely wowing guests with artful Easter eggs covered in all things edible! 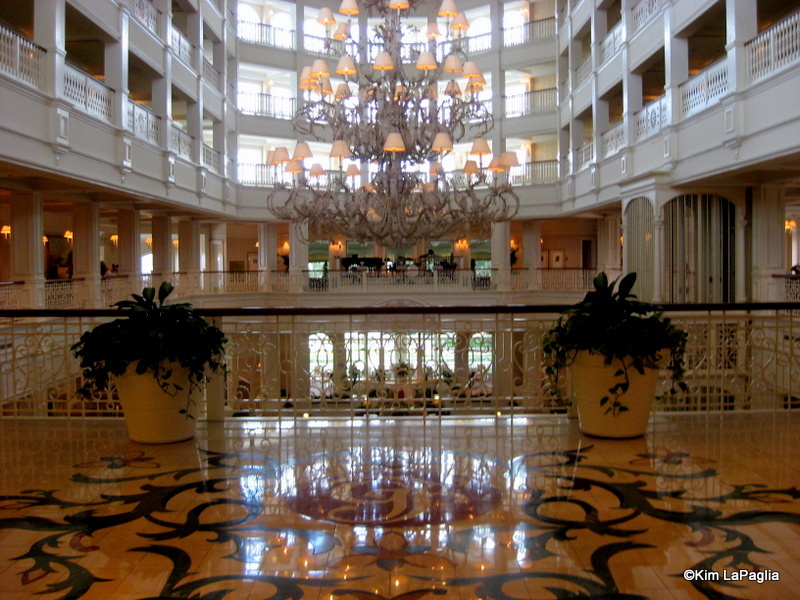 Welcome to the Grand Floridian! 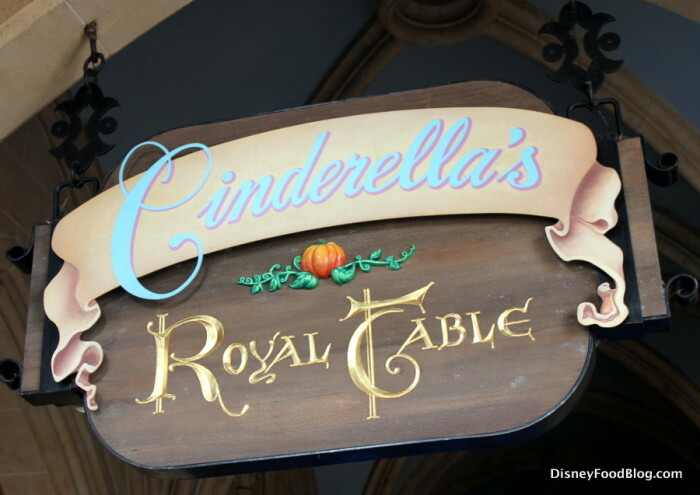 We hear it again and again (and we’ve said it ourselves): Cinderella’s Royal Table is a must at least once in your Disney World vacation life. And most guests who’ve dined in this hard-to-book restaurant inside Cinderella Castle agree that you’re really not there for the food. But the ambiance! The princesses! The views! 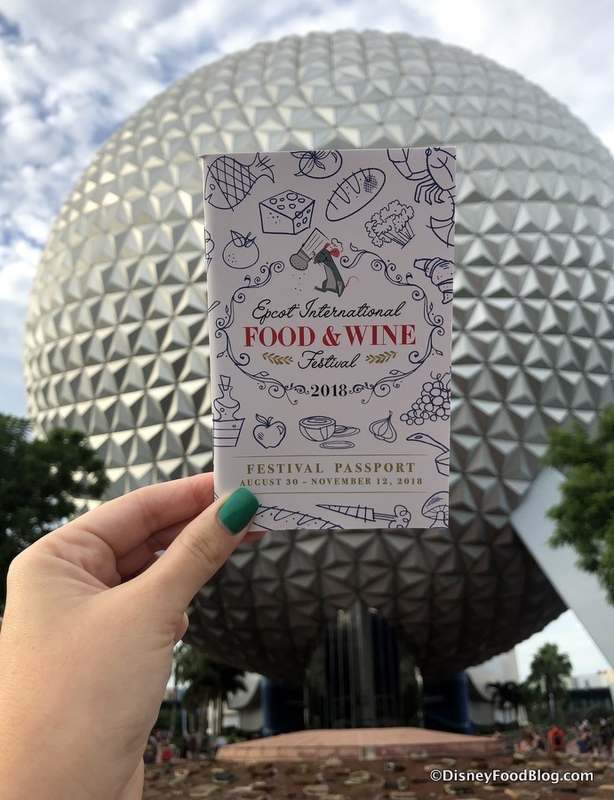 The whole dining experience (did we mention it’s inside the castle?!) is the draw, even if the food is… a little hit or miss. If you do get an ADR, prepare to be dazzled by the decor and wooed by the energy in the restaurant. 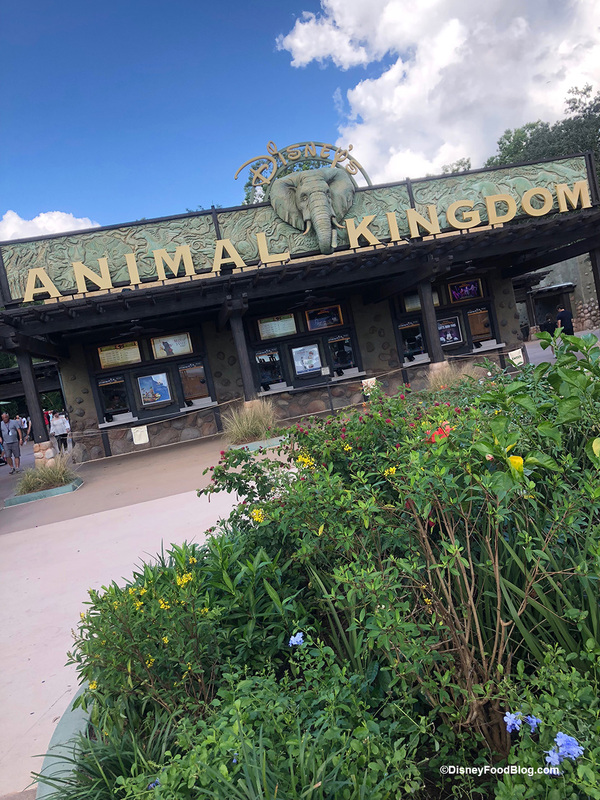 You definitely get the sense that you’re in a special space, and with princesses swooping in for a chat and wishing stars waving in the air, it’s a one of a kind meal.